Is your home in need of essential repairs? Are you worried about your health and safety, home security or the on-going maintenance of your property? Do you just need a bit of advice about available help and support? If you are older, living with a disability or on a low income, we’re here to help. 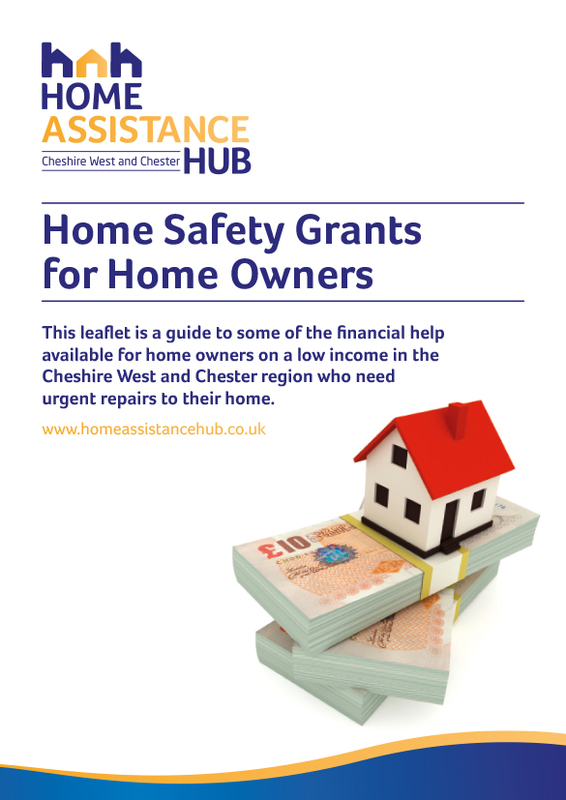 The Home Assistance Hub provides home repairs, adaptations and wellbeing services for older and vulnerable people in the Cheshire West and Chester region. Our mission is to enable people to be safe and secure, and to remain independent at home. Our high quality services change lives and represent great value for money. We can also help you to secure any funding or grants you may be entitled to, so that costs to you are kept to a minimum.